Our Strategic Consultancy Helps Entrepreneurs Identify Enterprise Business Analytics Requirements, Source Solutions and Integrate New Technology During the Idea, Startup and Expansions Stages. Executives who embrace rigorous business analytics platforms and robust CRM (customer relationship management) systems are better positioned to compete in today's data driven marketplaces. Those who ignore opportunities in enterprise analytics, data-driven marketing programs and disciplined risk management will likely be outmatched and bested by their competition. 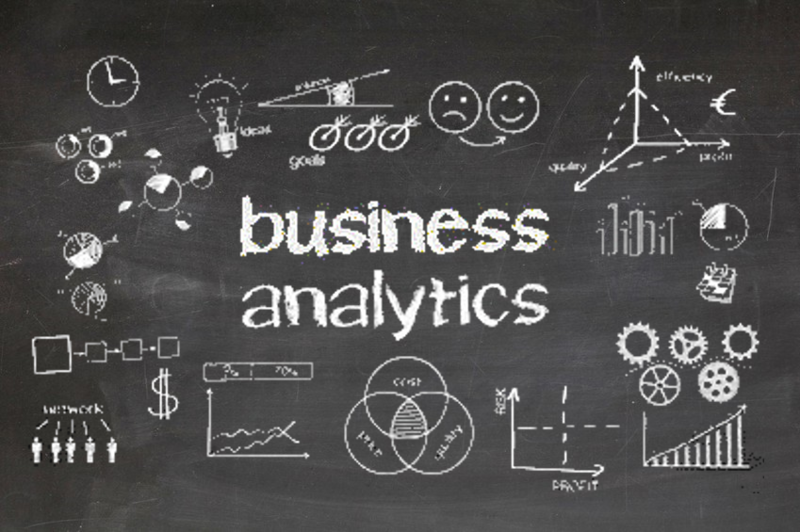 Our consulting firm understands the nuances of the business analytics discipline. In fact, our team members have helped a number of top-tier organizations build their Data Warehouses and CRM platforms from the ground up and bring decades of experience to the table. We've spearheaded advanced analytics and predictive modeling efforts for enterprises both large and small. We've also helped companies modernize and streamline antiquated information management systems. In all cases, our clients realized substantial lifts in quantifiable performance measures soon after implementation. ​ ​An effective combination of these five factors allows an organization to determine which analytical questions matter most, staff accordingly and deliver accurate performance reporting and predictive forecasts under critical time constraints. Obviously, investments in skilled business intelligence professionals, advanced analytics tools and robust CRM systems are required to compete effectively. The question is, at what point does your investment reach a diminishing return? Our team has decades of experience in the discipline across a diverse array of industries, and best practice-sharing has given our consultancy the ability to determine right-fit solutions for our clients. We get it: C-Level professionals expect to see a quantifiable ROI (return on Investment) from new technology and additional headcount before they write a check. Before we recommend any solution, we ask ourselves "If this were our money, would we make the investment?" Therefore, we clearly educate the costs, benefits, risks, rewards and fundamental purpose of our proposed solutions to your decision committee or board of directors. We ensure them that their investments will enable competitive advantages and produce financial gains in both the short-term and the long-term. Our business analytics consultants and CRM experts have deep and rich experience with B2B and B2C across a wide array of industries and bring a wealth of best practices to work for our clients (From institutional credit lenders, on-line retailers and wholesale distributors to commercial airlines and consumer credit cards, and for-profit educational institutions). We've built or integrated scalable CRM systems. 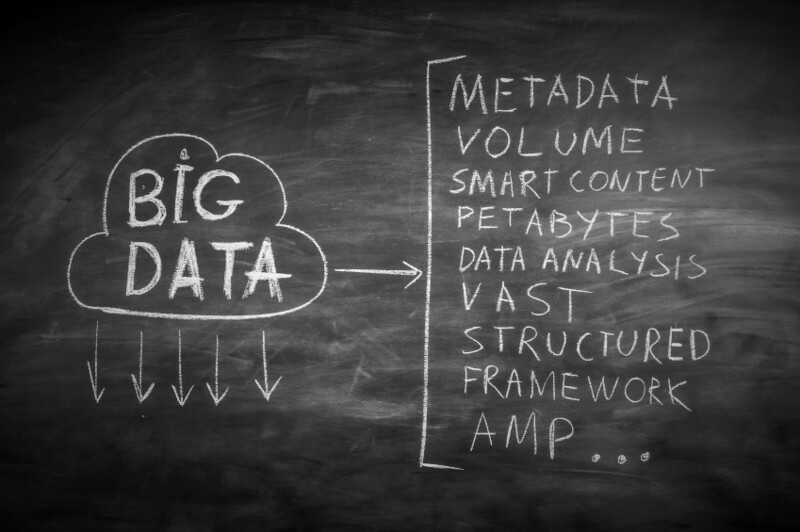 We've also designed and structured enterprise data warehouses. Additionally, we've built and directed teams of business analysts, market and competitive intelligence professionals, data scientists and decision support personnel. We've done all this for startups and Fortune 500 companies alike. Having timely access to your customer data in a enterprise data warehouse enables your organization to develop strategic insights into your prospects and customers that ultimately deliver bottom line results. It also helps you with risk avoidance and loss prevention. Our team of advisors, data architects and database administrators designs and builds enterprise-wide business analytics platforms for select clients. We also offer assistance with CRM platform integration, implementation of predictive analytics tools and adaptive control systems and and 3rd party data integration. Additionally, we perform data integrity audits and structure quality control procedures to strengthen your trust in the accuracy and relevancy of your information. Our strategic advisory service helps startups and expansion stage companies define their long-term analytical requirements and set forward-thinking objectives. We also identify their short-term opportunities and deficiencies. Our business strategists understand enterprise analytics at a granular level and we're highly skilled at gathering competitive intelligence. Whether you need to test and measure your targeted direct marketing programs, develop predictive credit risk models, call prioritization algorithms, valuate potential business acquisition targets or forecast future market opportunities and emerging trends, our business strategists have the analytical expertise to structure, frame and resolve your most challenging business questions.